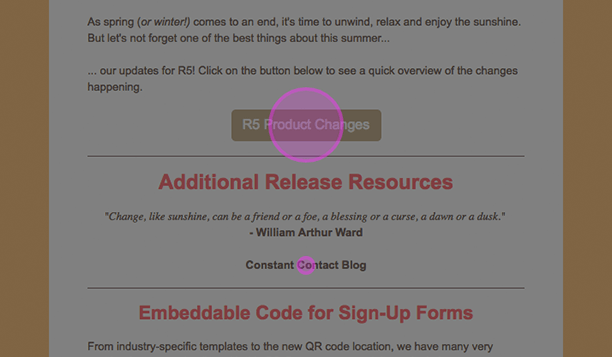 Watch your sends, opens, clicks and more. 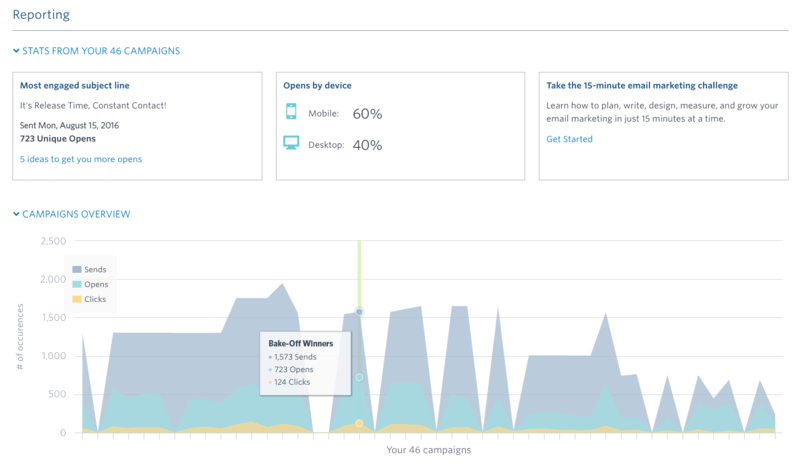 In-depth reporting allows you to watch the performance of your campaigns over time and see who is engaging and who isn't. 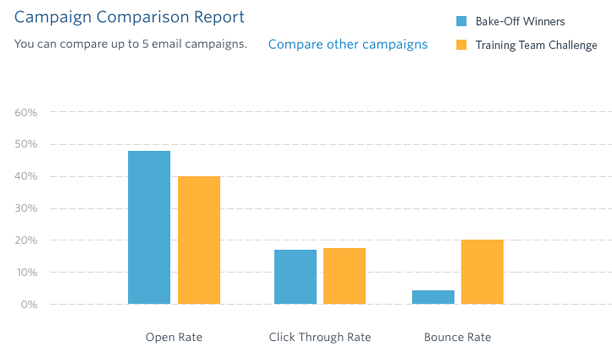 See how your emails compare. Select up to 5 and see which got the most opens or clicks. Understand which links got the most clicks in comparison with others. The larger the circle, the more clicks the link received. Drill in to see who clicked on which links. Segment contacts based on the content they click. 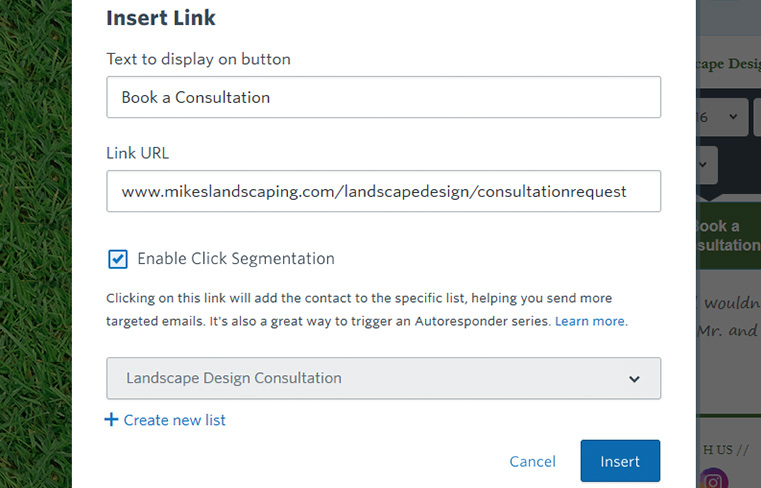 Constant Contact’s segmentation tools empower you to easily identify and group like contacts, so your business can create more targeted lists, send more relevant emails, and see better results. 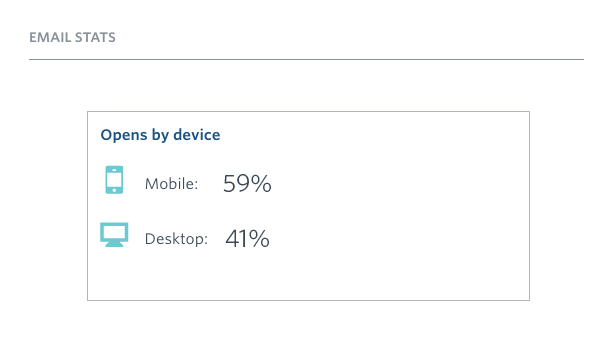 Track your mobile email open rate, and compare it to your audience’s desktop opens. 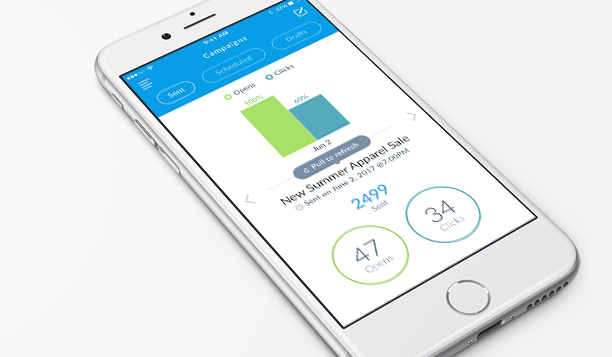 The Constant Contact app makes it easy to check reports no matter where you are.